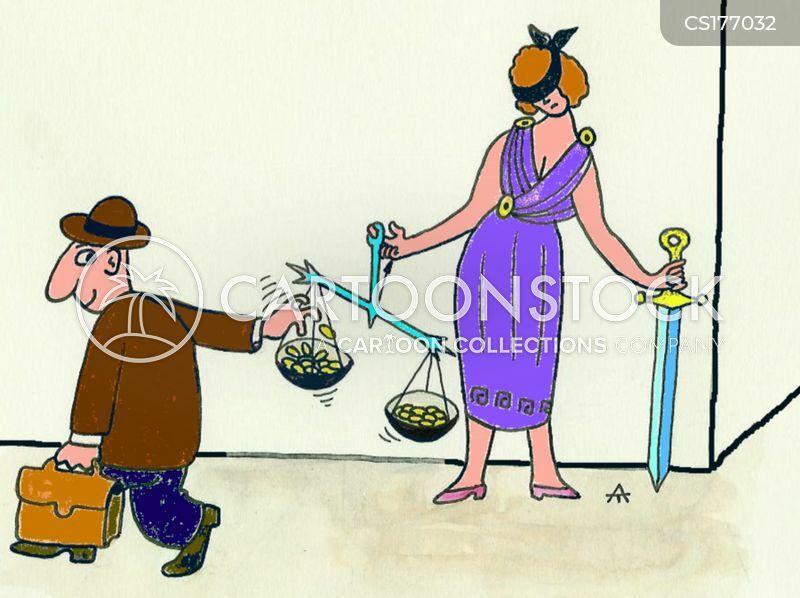 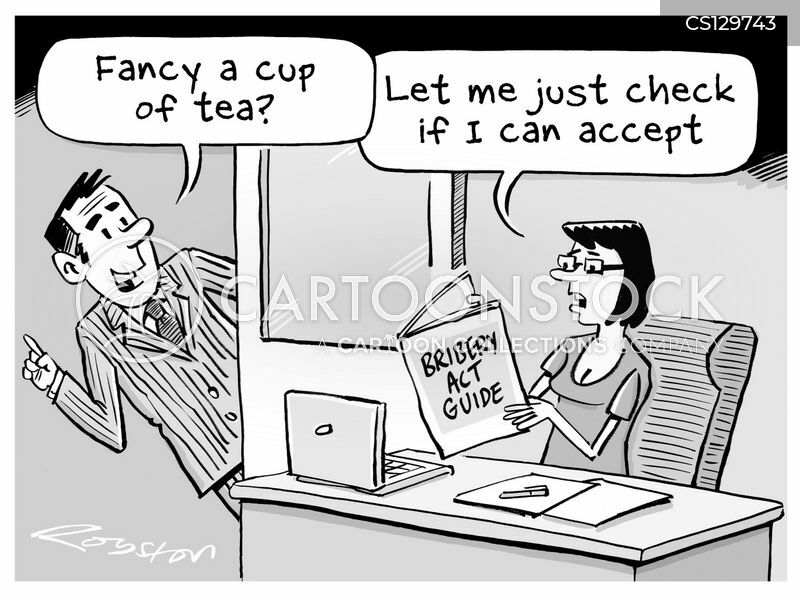 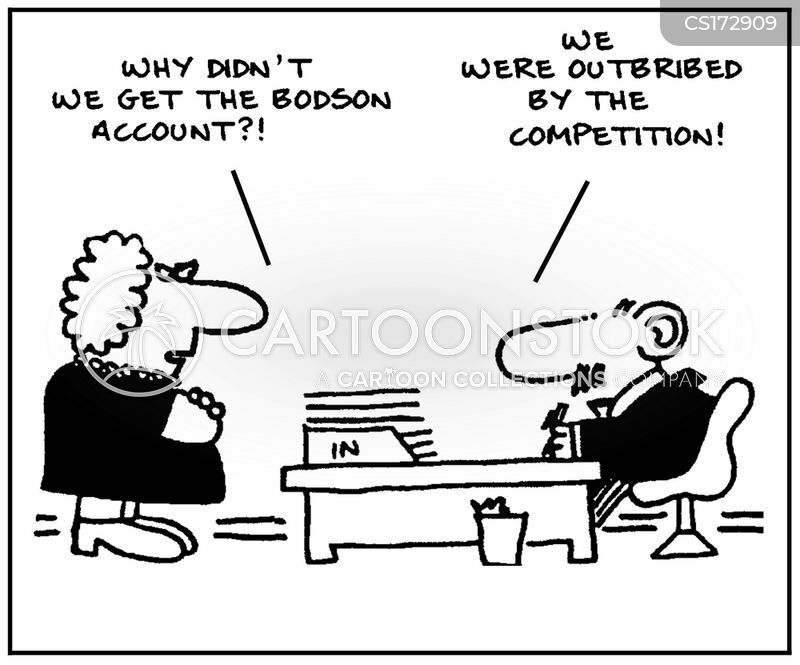 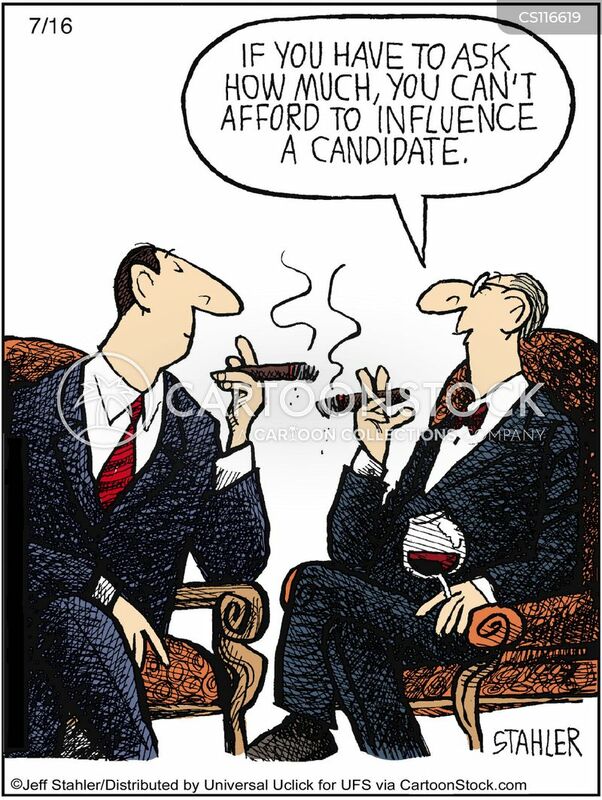 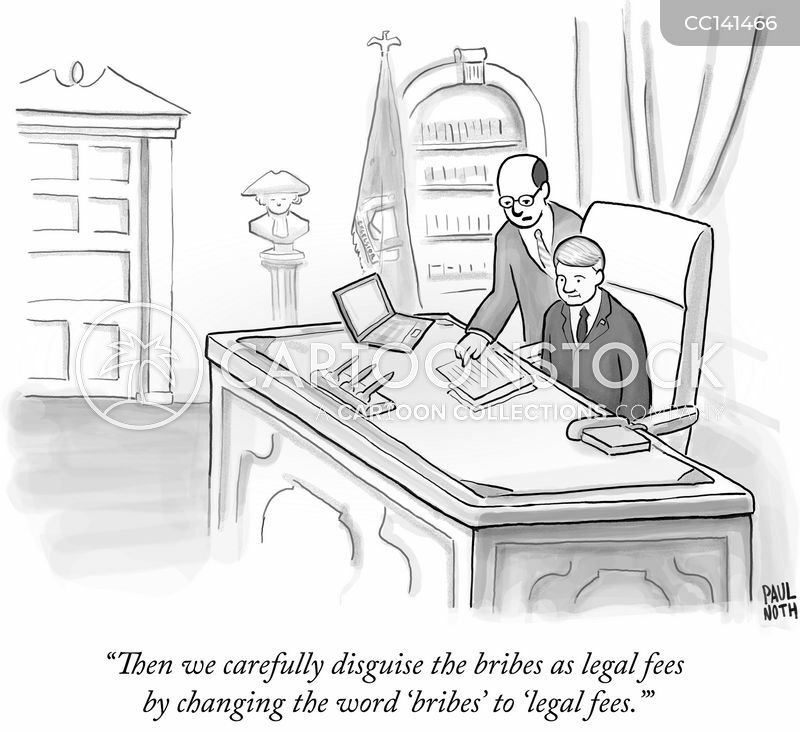 "Then we carefully disguise the bribes as legal fees by changing the word 'bribes' to 'legal fees.'" 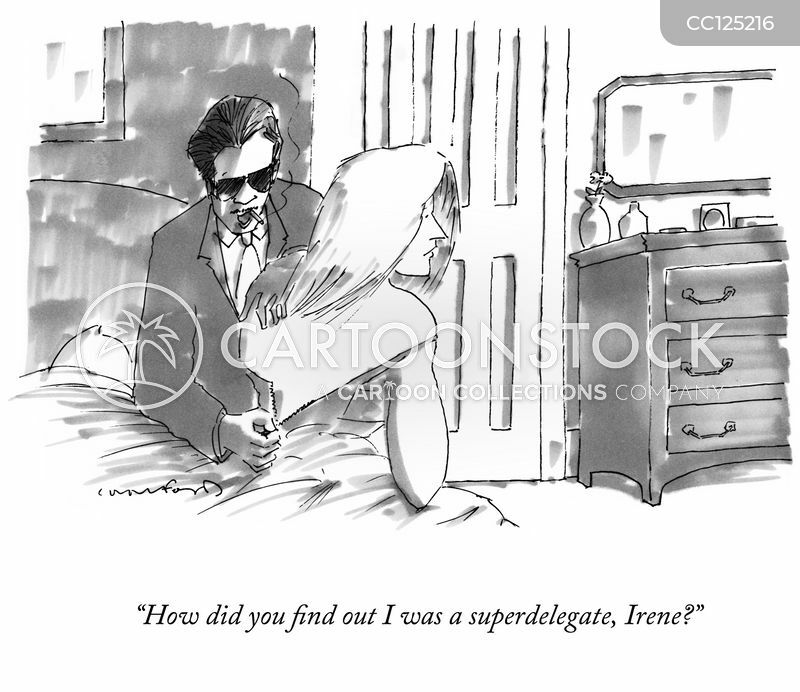 "How did you find out I was a superdelegate, Irene?" 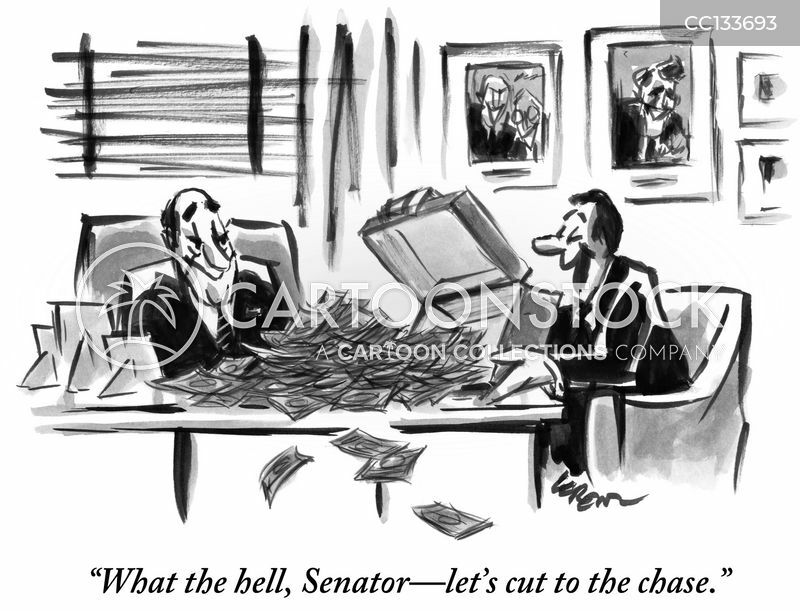 "What the hell, Senator - let's cut to the chase." 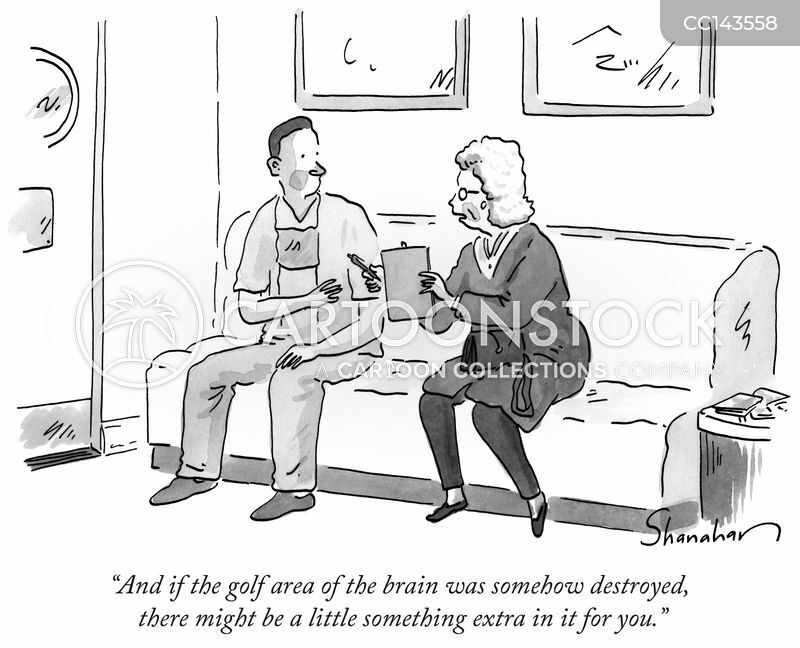 "And if the golf area of the brain was somehow destroyed, there might be a little something extra in it for you." 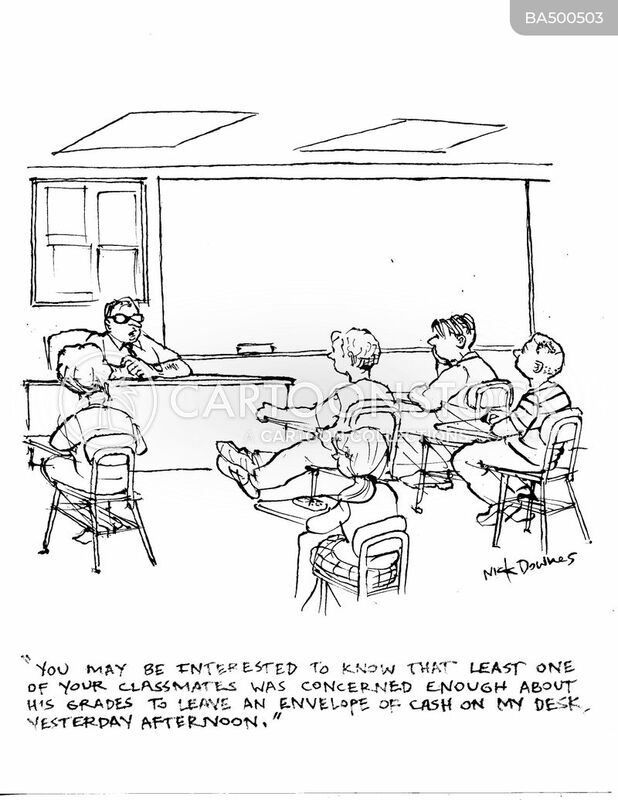 "You may be interested to know that least one of your classmates was concerned enough about his grades to leave an envelope of cash on my desk yesterday afternoon." 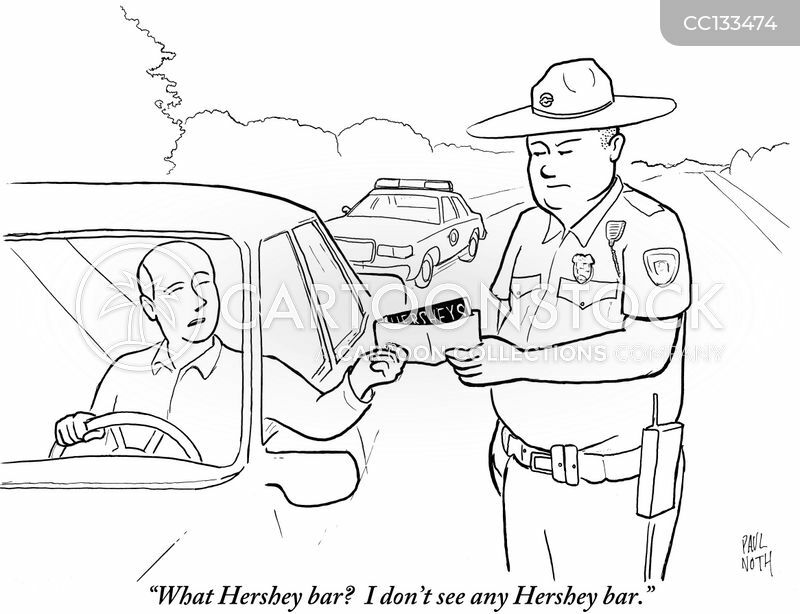 "Mr. Bigalow wanted me to convey that this promotion had nothing whatsoever to do with your pending lawsuit for sexual harassment." 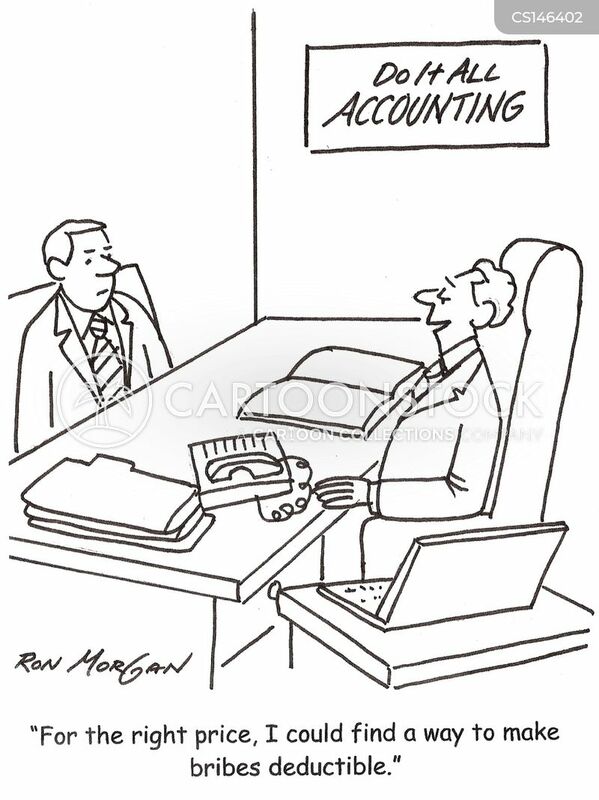 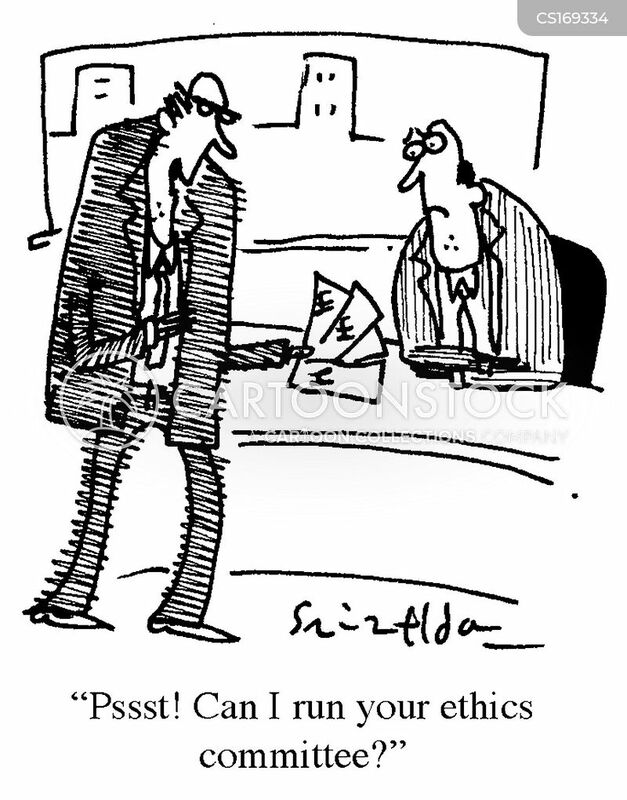 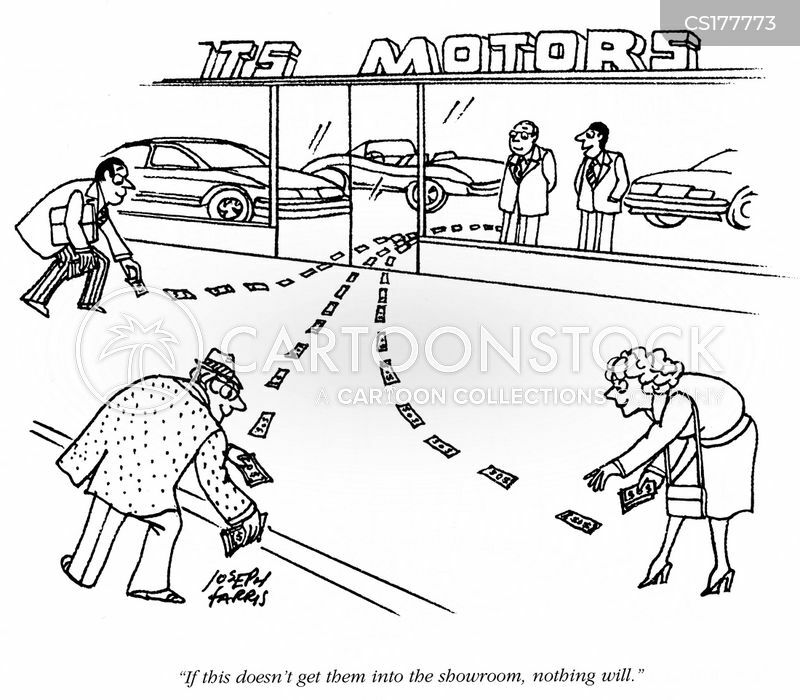 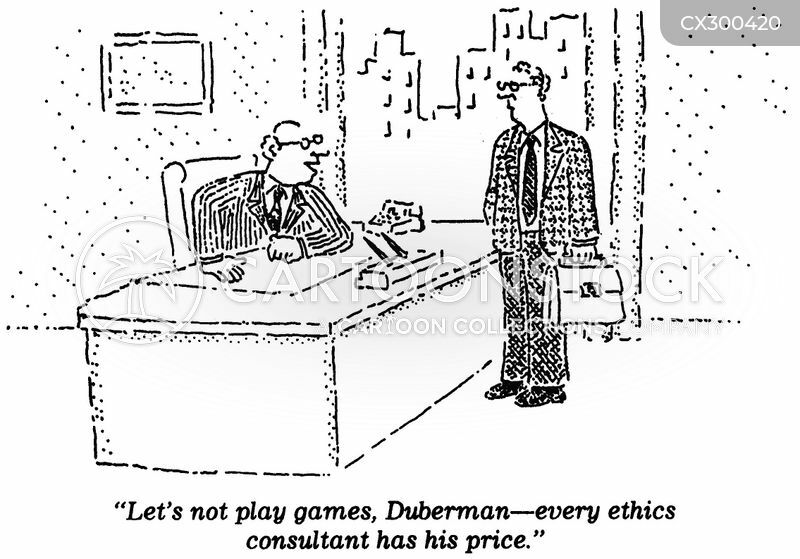 "Let's not play games, Duberman - every ethics consultant has his price." 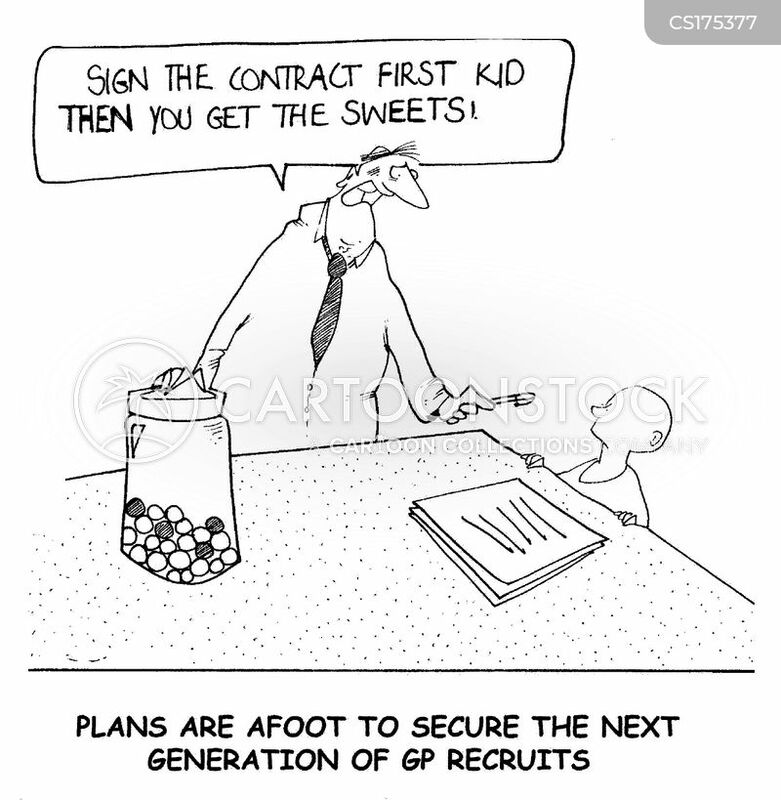 "Sign the contract first kid, then you get the sweets!" 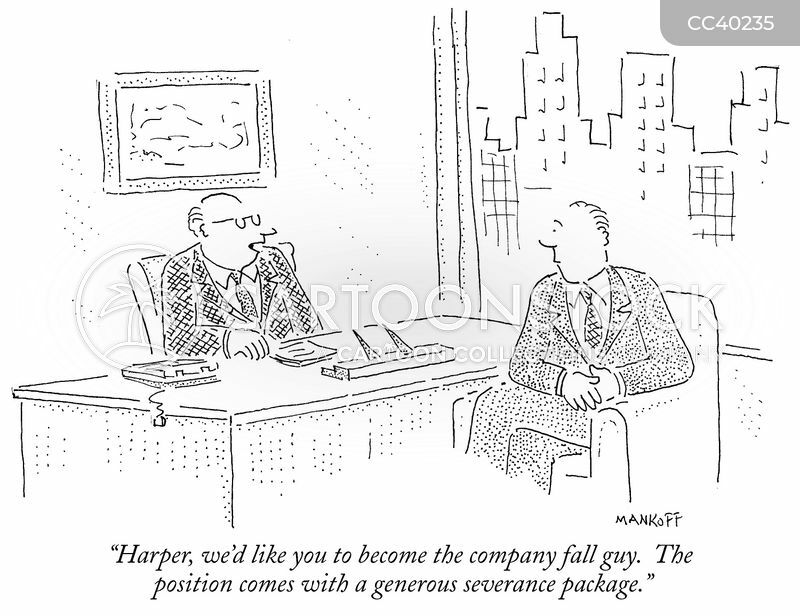 "Harper, we'd like you to become the company fall guy. 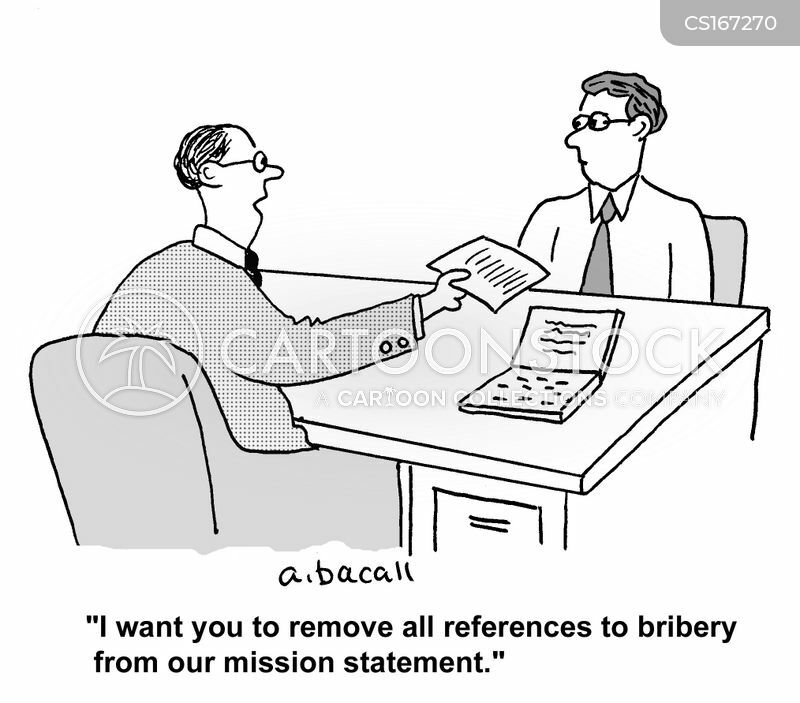 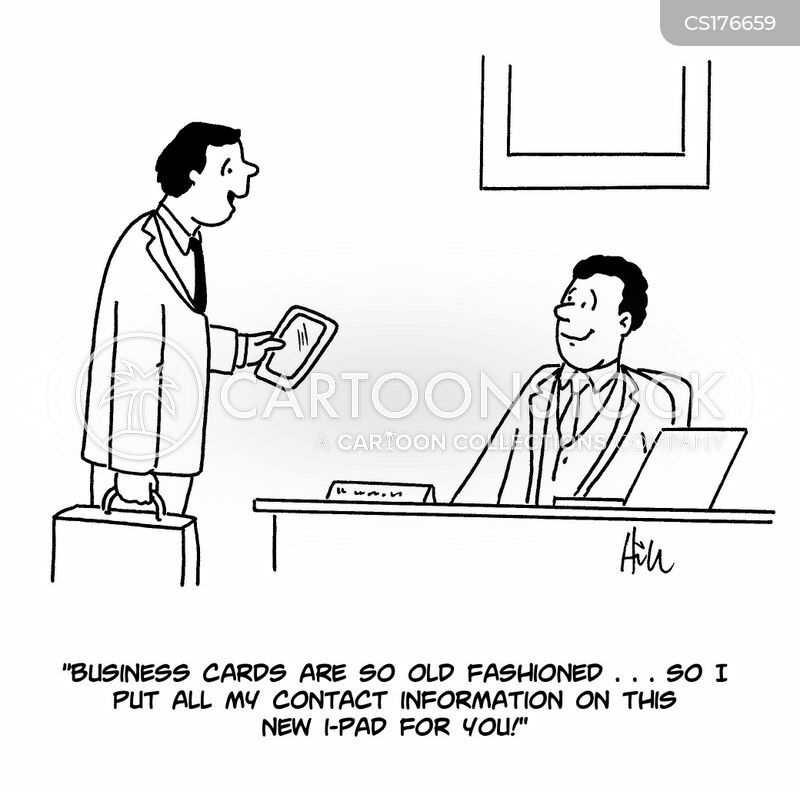 The position comes with a generous severance package." 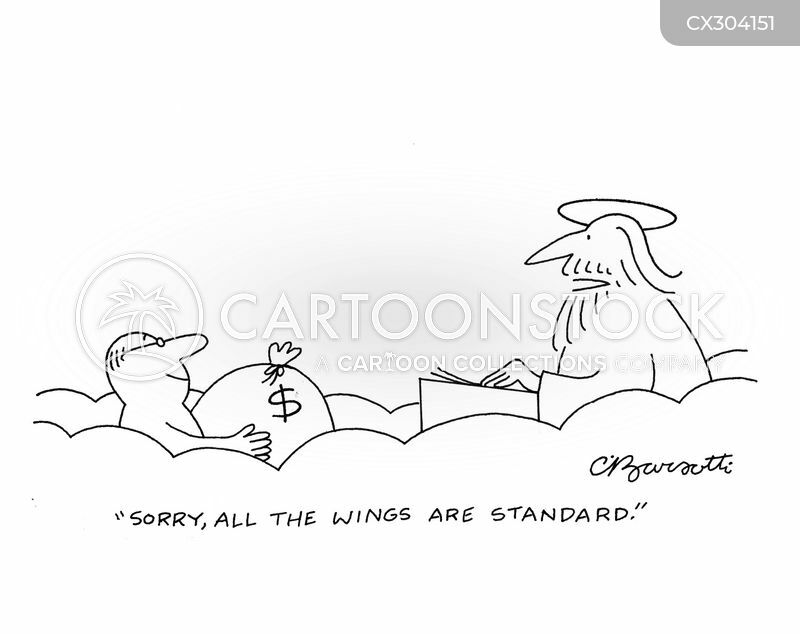 "It's not all bad. 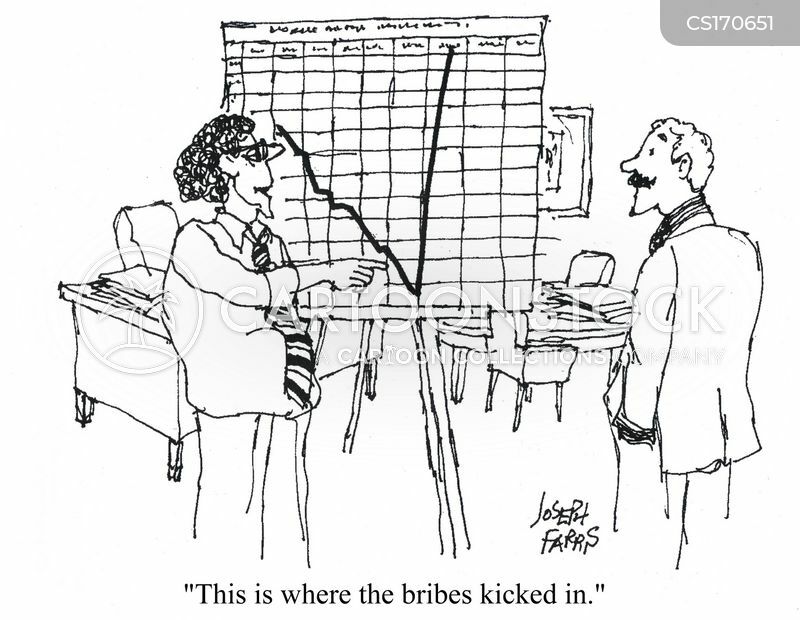 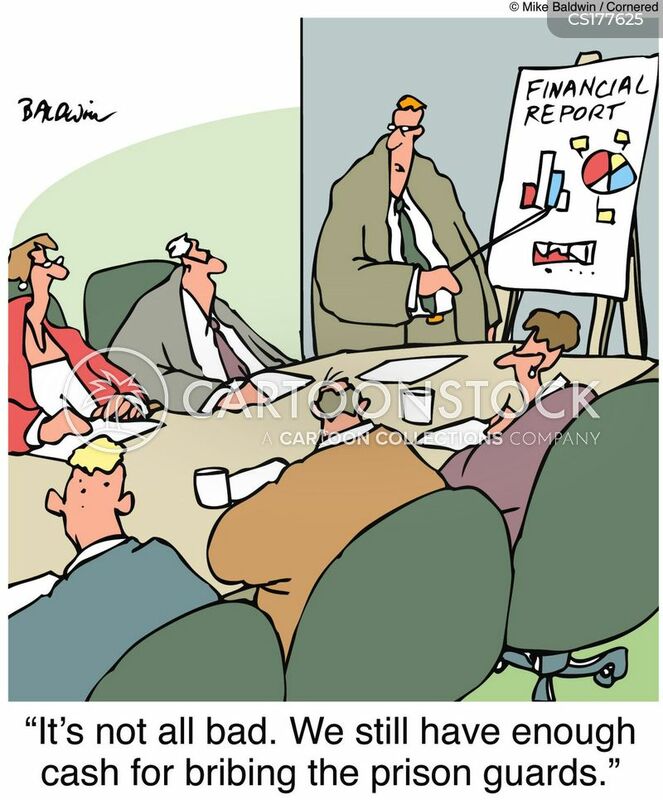 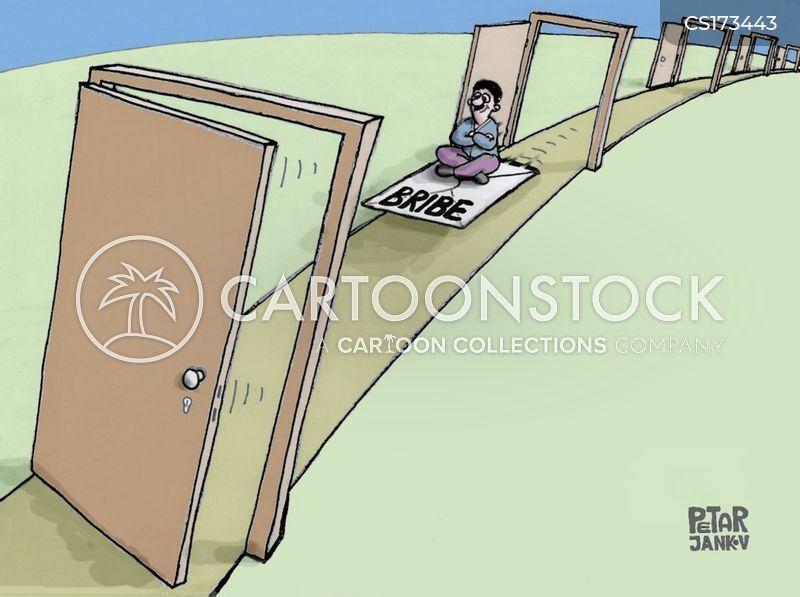 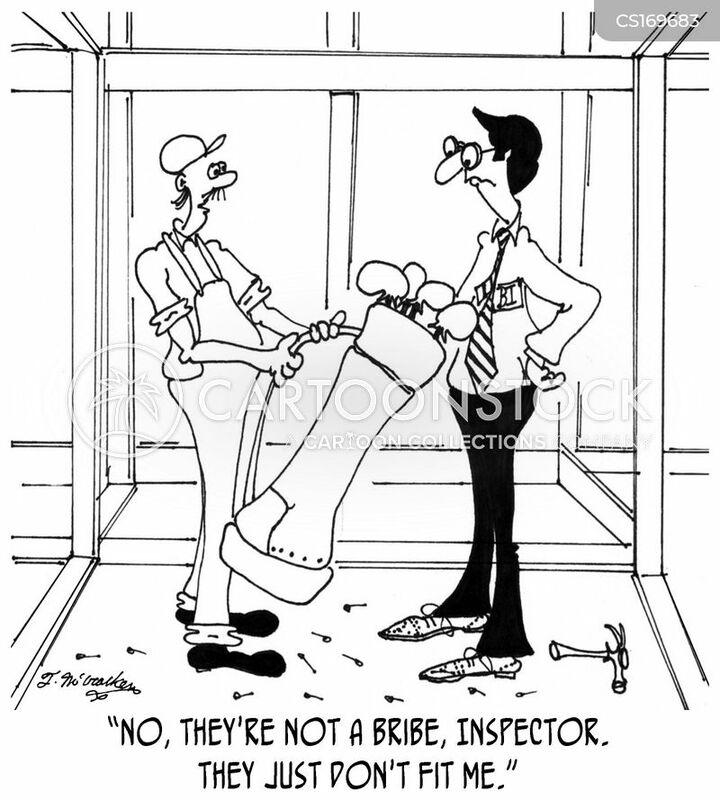 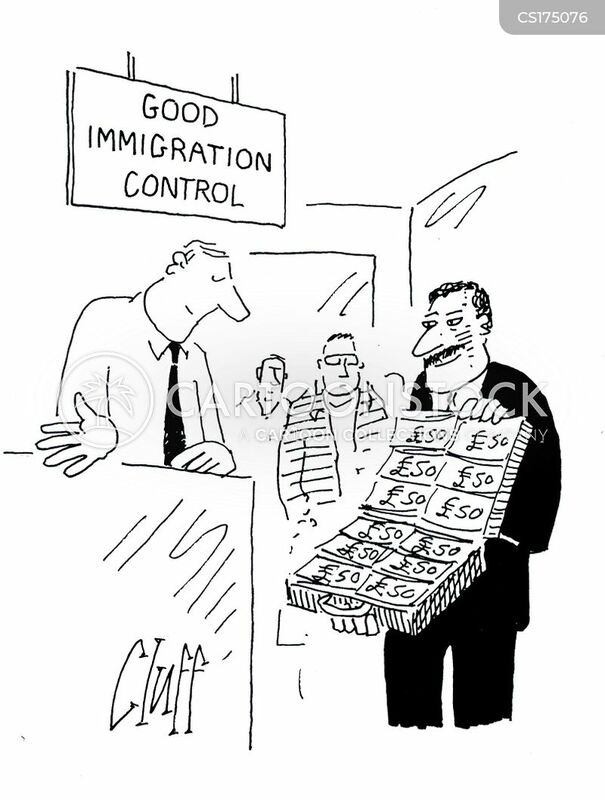 We still have enough cash for bribing the prison guards."